MDC leader Nelson Chamisa is likely to go to the party's elective congress with a spring in his step after extending his lead in on-going provincial nominations. 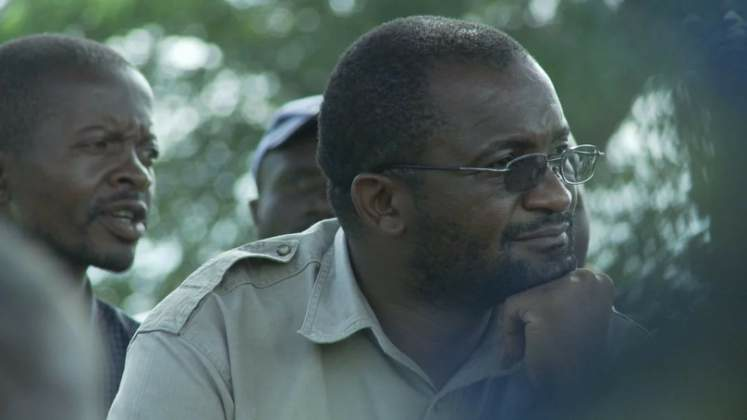 The Daily News can report that the 41-year-old advocate has so far bagged five nominations from five provinces that have conducted their congresses, setting on course his bid to retain the MDC presidency at the party's elective indaba set for May 24 to 26. For one to be able to contest for any position at the MDC congress, they must be nominated by at least one out of the 19-year-old political outfit's 13 provinces. "We have just finished Mashonaland West and the process went on very well," he said. Regarding those who are still to secure a single nomination, Mafume said: "But that does not mean the end for those who have not been nominated because one simply needs one nomination to contest so as it is it's still game on." It is indeed game on for the positions of the party vice presidency, national chairperson, secretary-general, treasurer, youth chairperson and women assembly chairwoman. It was a mixed bag for the party's vice presidents Morgen Komichi and Welshman Ncube who will be challenged at congress by Lillian Timveos, Paurina Mpariwa and Tendai Biti. For the post of the party's chairperson Tabitha Khumalo appears to be the favourite to land the post since no one else has been nominated for the post while the party's organising secretary, Amos Chibaya also appears safe in his position. This has left the party with an option to hold the congress between Sunday and Tuesday, this coming week. "We postponed elections for remaining wards from Tuesday and Wednesday to today (Friday) hence the postponement of the provincial one. After that remaining districts shall be done as well. "With regards to provincial congress, national organising secretary Amos Chibaya shall advise on the date but I am sure it might be between Sunday and Tuesday," MDC provincial spokesperson Edwin Ndlovu told this publication. "Those nominated by district to contest the provincial leadership shall then go to elections to elect top 10 of the province that is chairperson, vice chairperson, secretary, vice secretary, treasurer, deputy treasurer, organiser, deputy organiser, information and publicity and deputy information and publicity. After that, three members shall be nominated to represent Bulawayo province in the national executive," Ndlovu said. He added: "The province then also nominate the top leadership that is the president and three vice presidents, chairperson and deputy, treasurer and deputy among others. Having done all that the new province shall then co-opt additional members." Ndlovu further noted that so far only two nominations for the provincial chairmanship post have been made with Nketa MP Phelela Masuku likely to battle it out with Makokoba MP James Sithole.